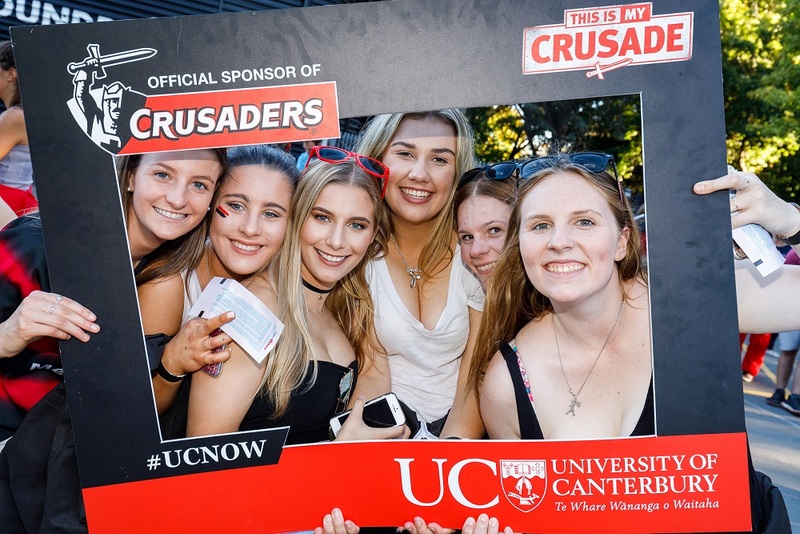 Rugby final: UC vs Lincoln Uni this weekend! 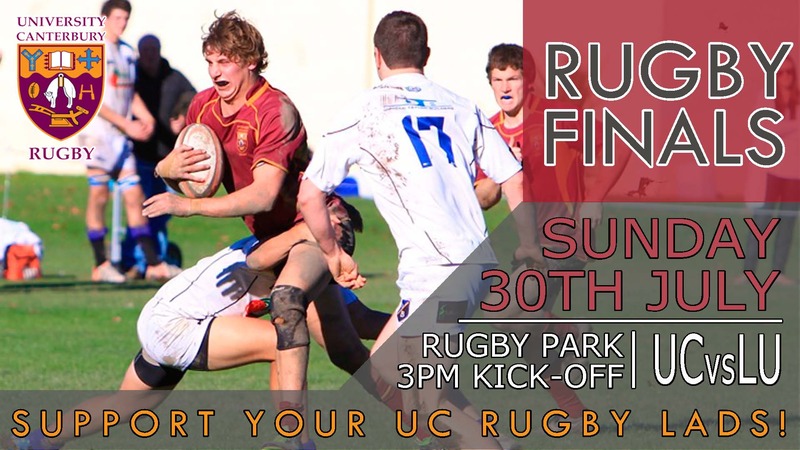 Get down to Rugby Park this Sunday at 3pm and support the UC rugby team in their final against Lincoln University! 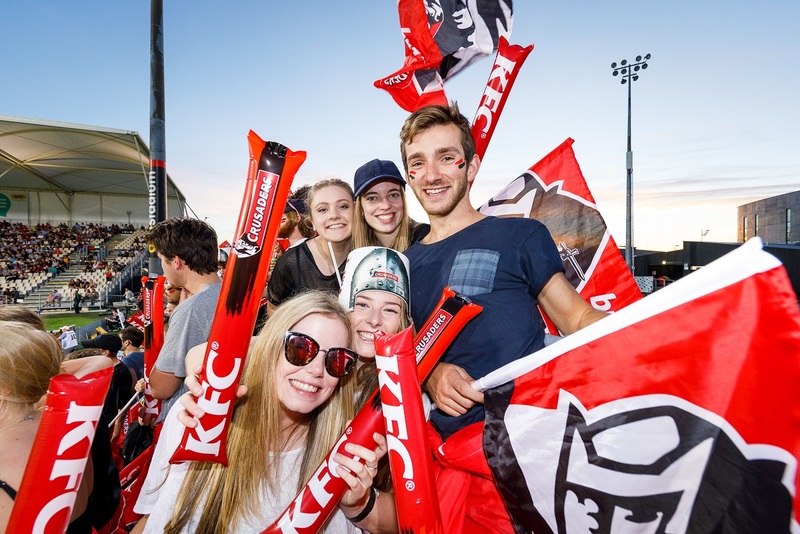 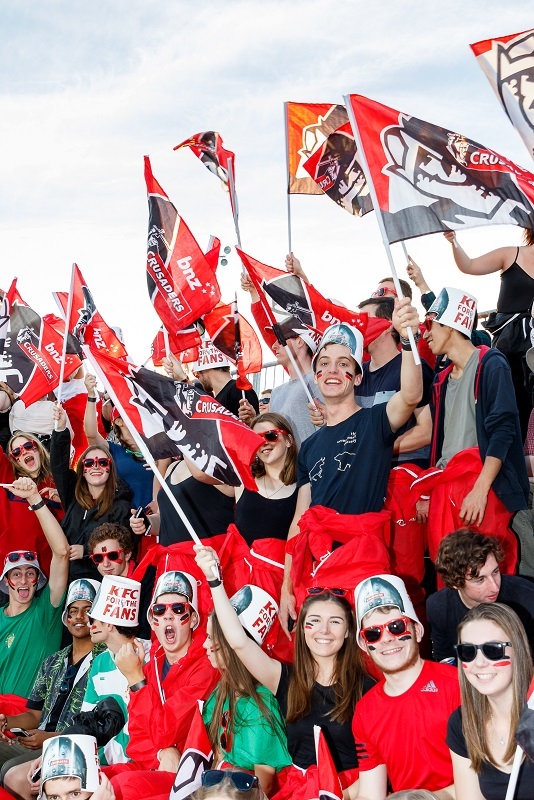 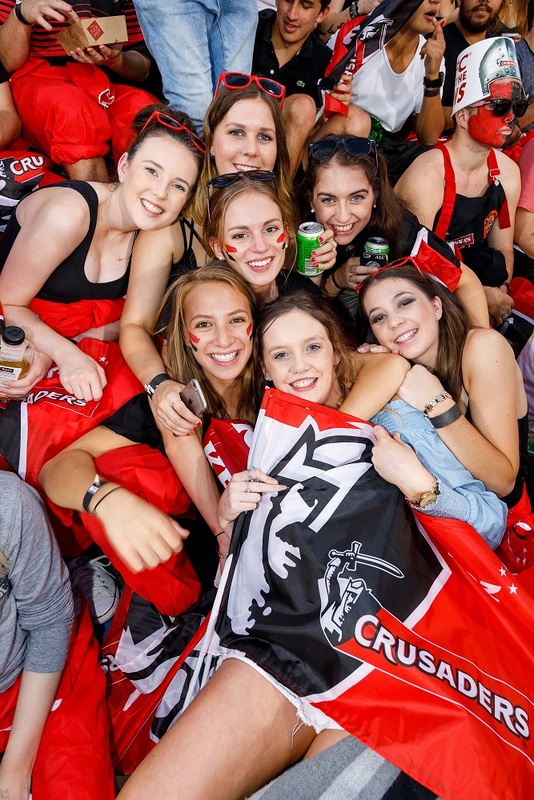 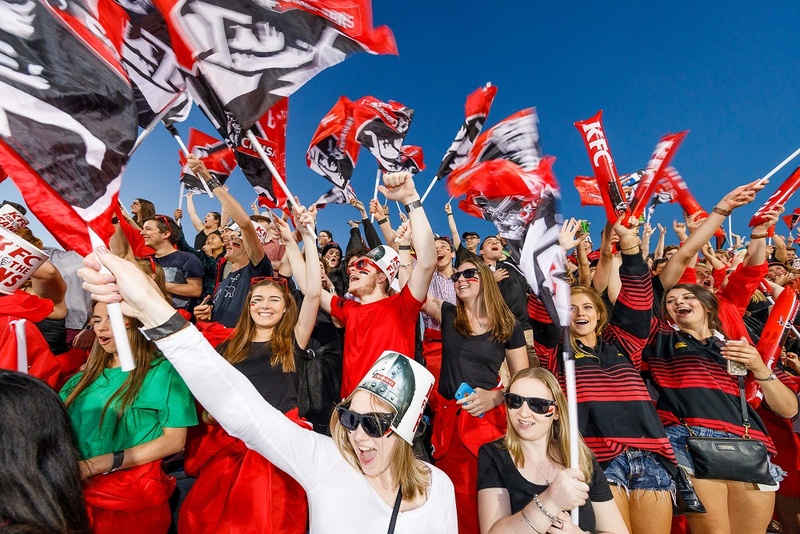 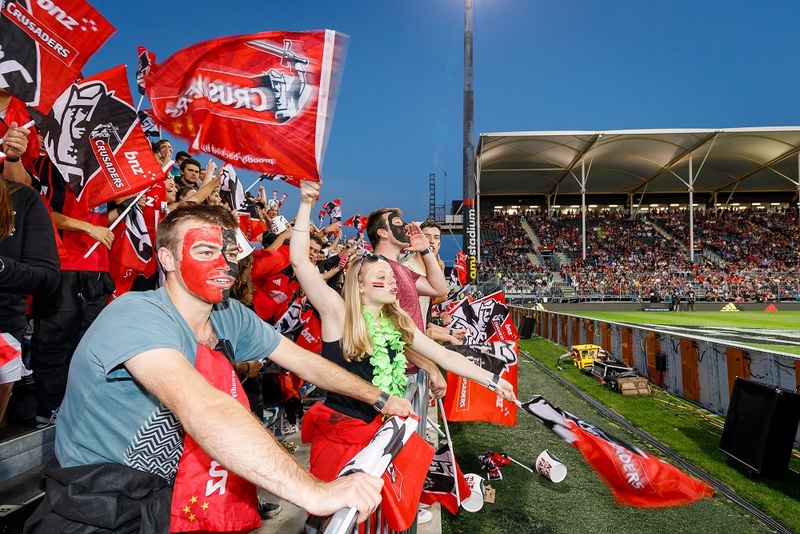 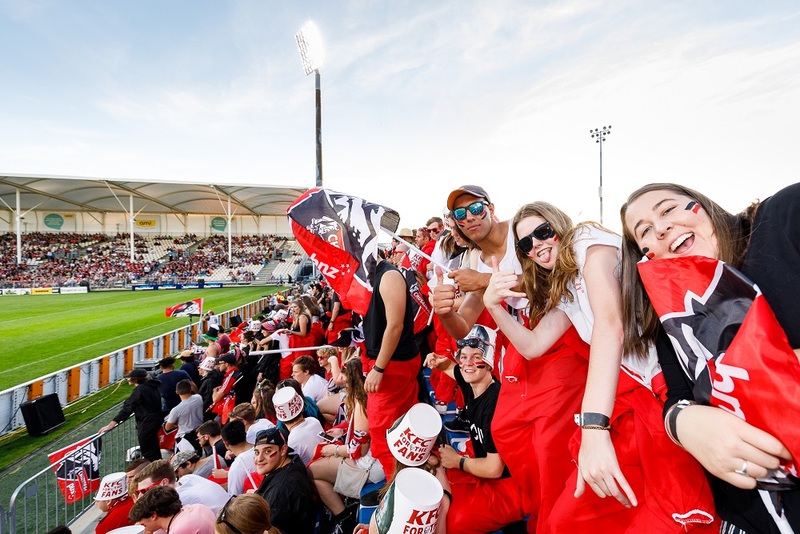 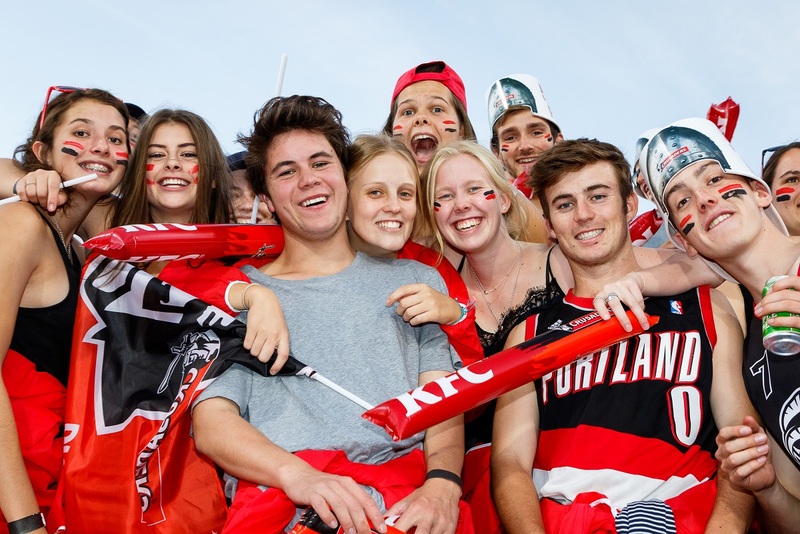 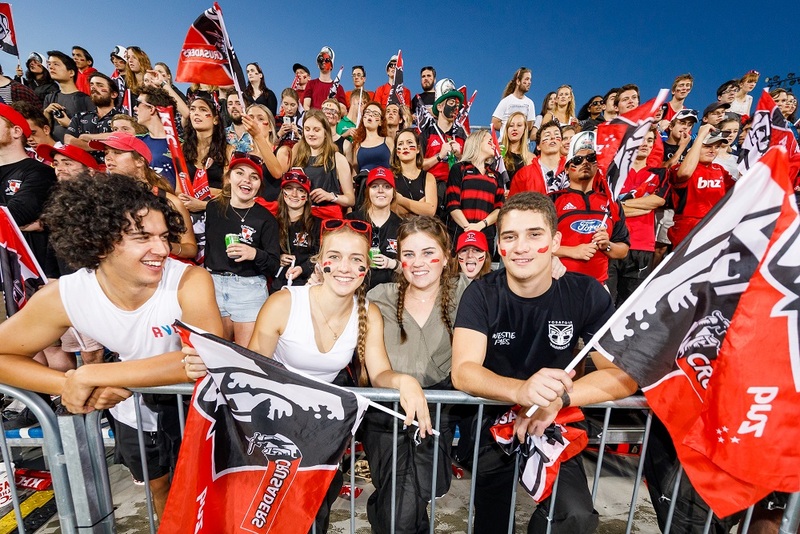 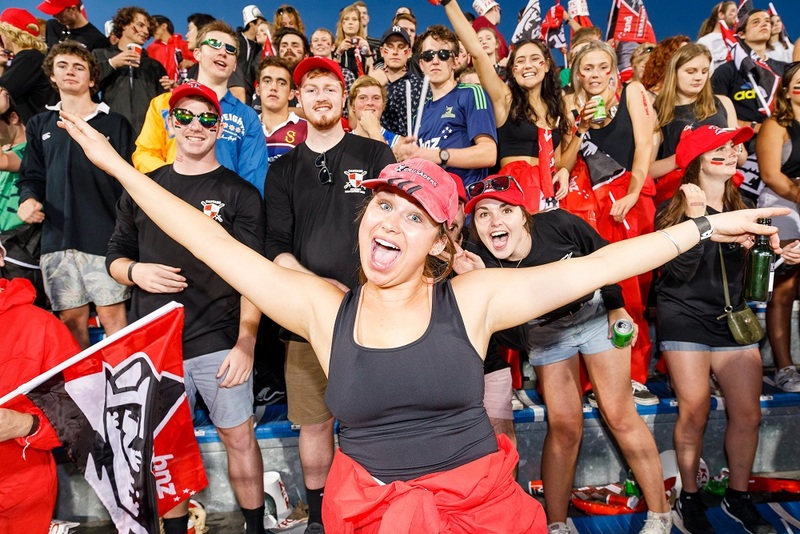 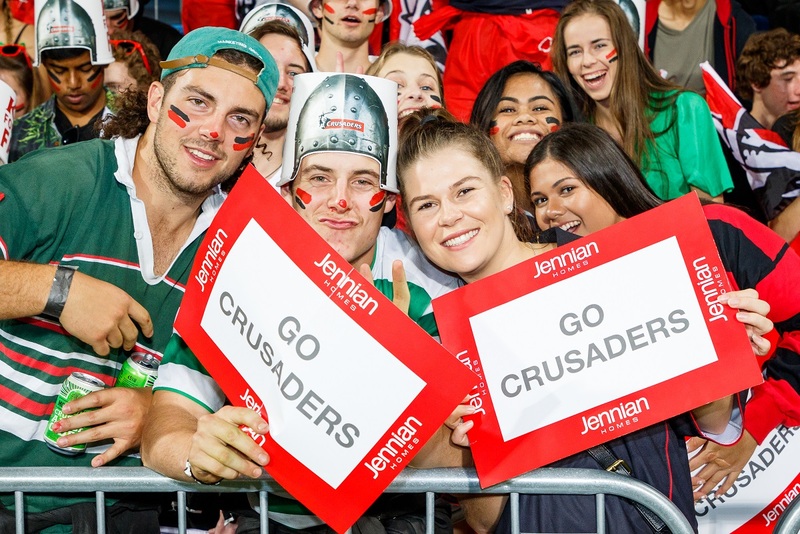 On Friday 17 March, our very own Crusaders took on fierce rivals, The Blues and won 33-24 at AMI Stadium. 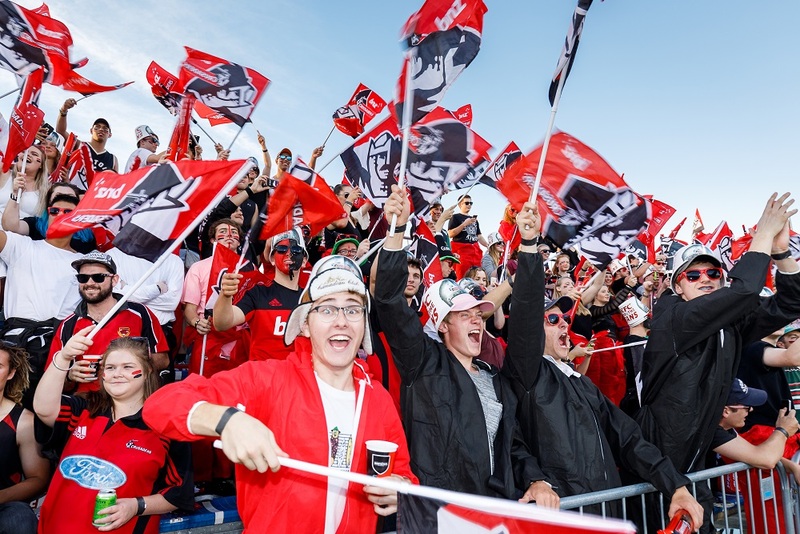 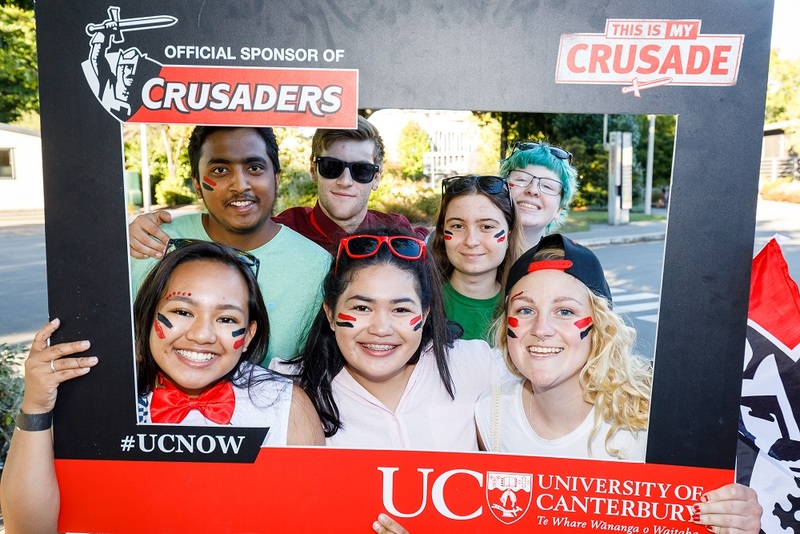 Supporting the team to victory were the The Cantabs with a big team of UC supporters cheering the players on and having a truly epic time. 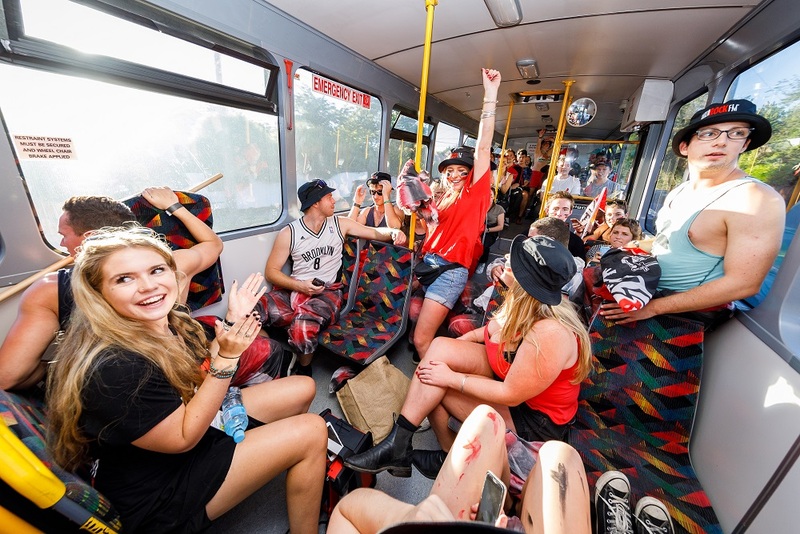 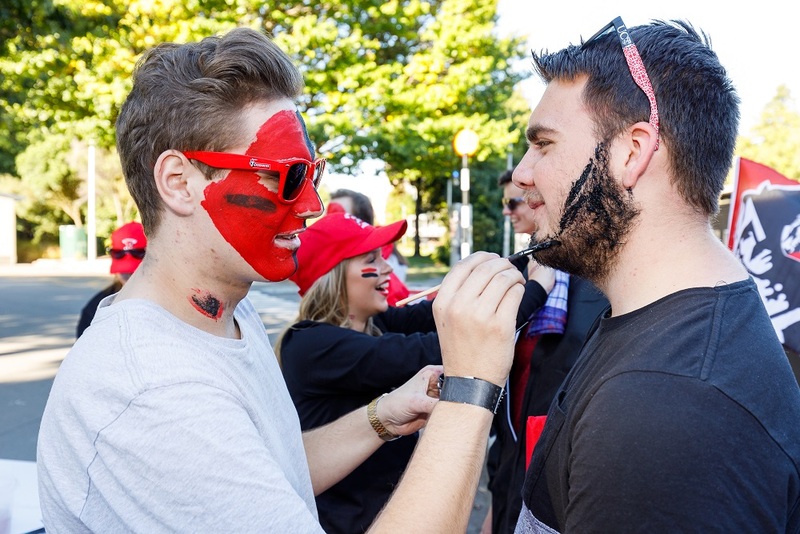 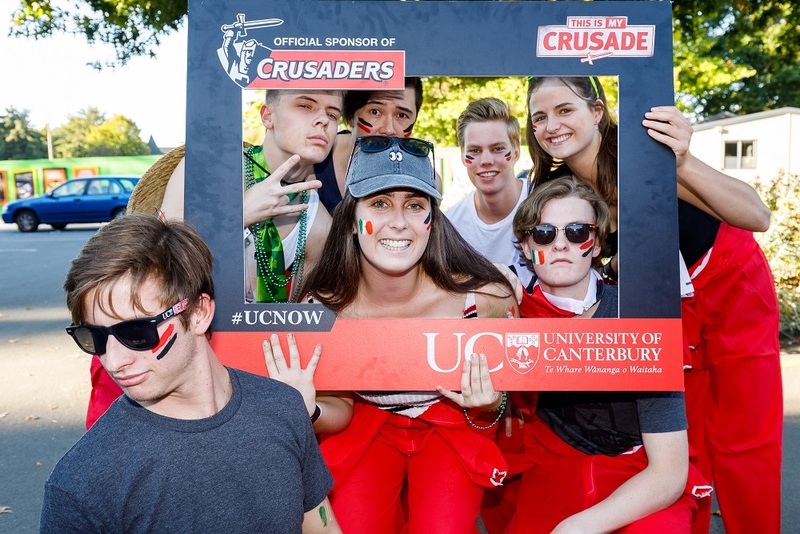 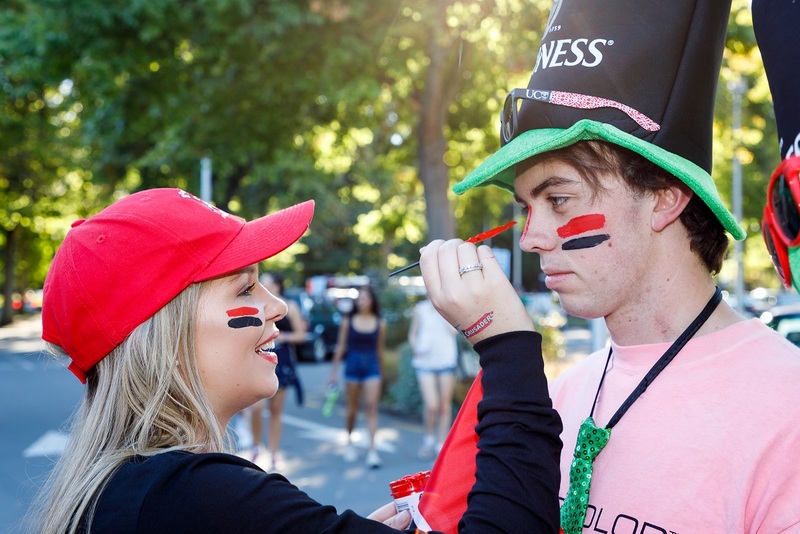 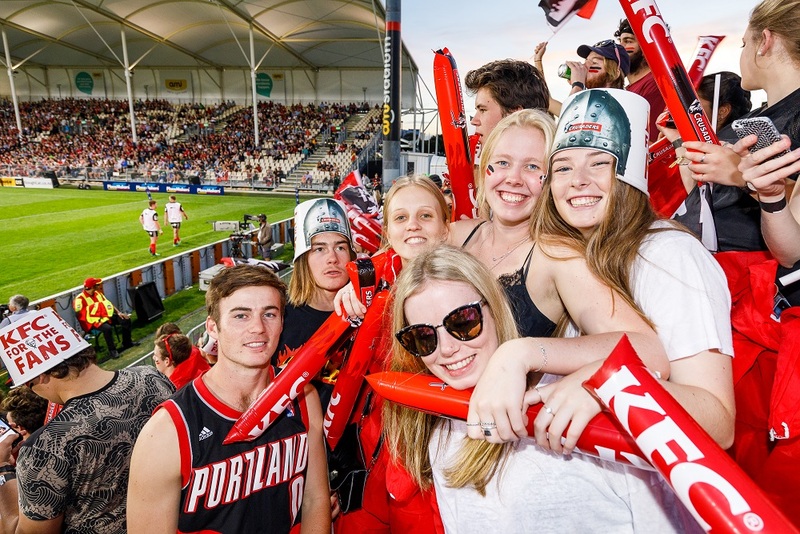 UC supporters started off at The Foundry, did some face painting and took buses to and from the Stadium – check out some of the awesome photos below.